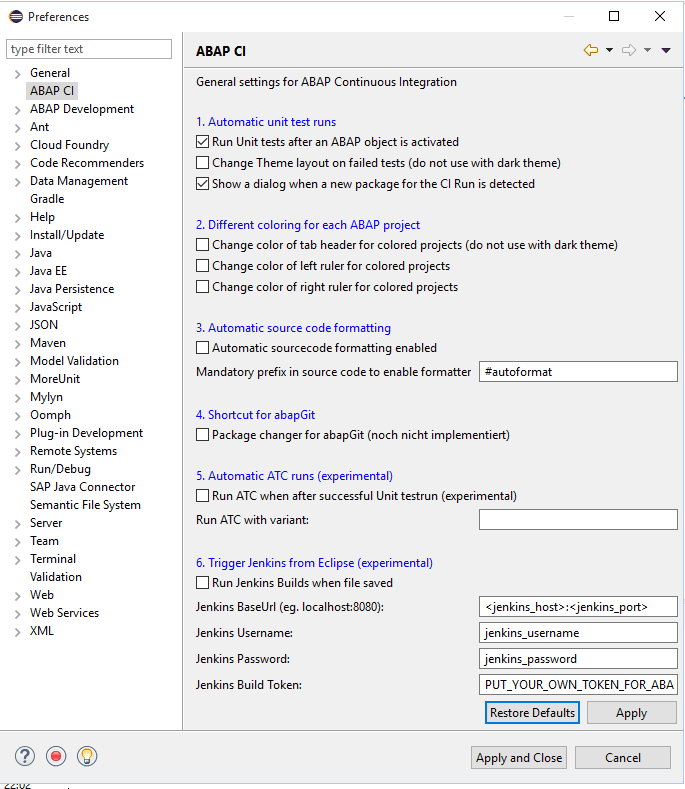 AbapCI is an Open Source Eclipse plugin which provides various Continuous Integration (CI) tools for the ABAP development with Eclipse. 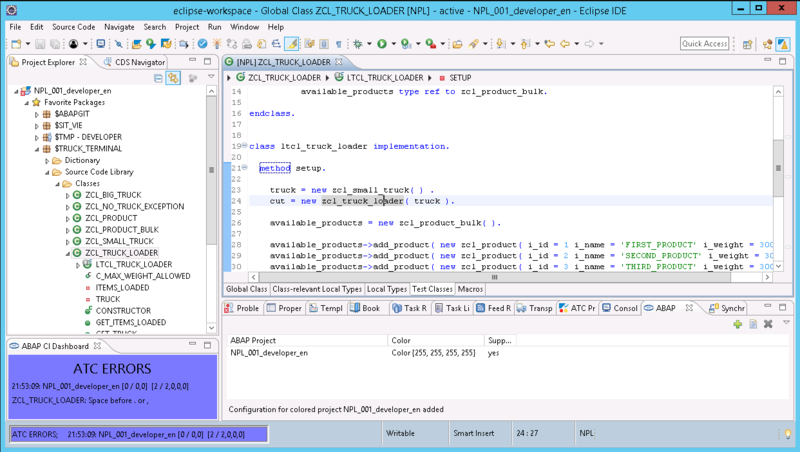 The plugin is based on the CI features of the ABAP Development Tool SDK from SAP (ADT). 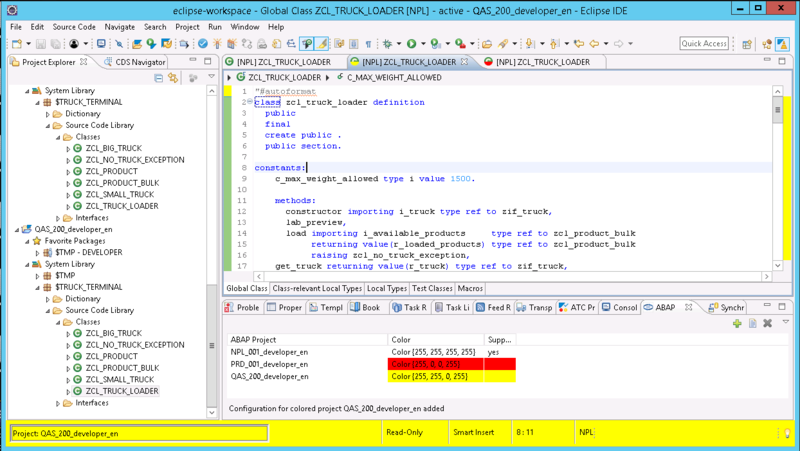 The only prerequisite to use this plugin is the ABAP Development Tool SDK (ADT) - https://tools.hana.ondemand.com/#abap. More details can be found at https://github.com/andau/abapCI. By adding the following code below to your website you will be able to add an install button for ABAP Continuous Integration.